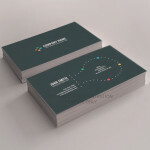 Our Mini 450gsm Gloss Laminated Business Cards are printed full colour, 2 sides, onto quality 450gsm silk art paper, and help you stand out from the crowd and make a big first impression. Trimmed to 85mm x 25mm. This thin plastic covering will help to keep your cards in tip-top condition for years to come. Our Mini 450gsm Matt Laminated Business Cards are printed full colour, 2 sides, onto quality 450gsm silk art paper, and help you stand out from the crowd and make a big first impression. Trimmed to 85mm x 25mm This thin plastic covering will help to keep your cards in tip-top condition for years to come. 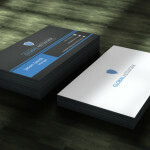 Our Mini 450gsm Velvet Laminated Business Cards are printed full colour, 2 sides, onto quality 450gsm silk art paper. Feel the difference with Velvet Laminated Cards – soft to the touch, they bestow a hint of luxury to brands and create marketing pieces that stand out from the competition. Trimmed to 85mm x 25mm and can easily fit inside a wallet, purse or business card holder. 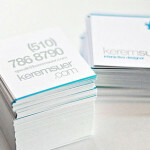 Our Square 450gsm Velvet Laminated Business Cards are printed full colour, 2 sides, onto quality 450gsm silk art paper. Feel the difference with Velvet Laminated Cards – soft to the touch, they bestow a hint of luxury to brands and create marketing pieces that stand out from the competition. Trimmed to 55mmx 55mm and can easily fit inside a wallet, purse or business card holder. 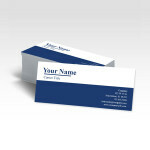 Our Square 450gsm Gloss Laminated Business Cards are printed full colour, 2 sides, onto quality 450gsm silk art paper, and help you stand out from the crowd and make a big first impression. Trimmed to 55mmx 55mm and can easily fit inside a wallet, purse or business card holder. This thin plastic covering will help to keep your cards in tip-top condition for years to come. Our Square 450gsm Matt Laminated Business Cards are printed full colour, 2 sides, onto quality 450gsm silk art paper, and help you stand out from the crowd and make a big first impression. Trimmed to 55mmx 55mm, the same size as a credit card so they easily fit inside a wallet, purse or business card holder. This thin plastic covering will help to keep your cards in tip-top condition for years to come. Gloss leaflets printed full colour, 1 side, onto 170gsm gloss finish paper. 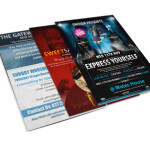 These leaflets are ideal for promotional handouts or letterbox drops. 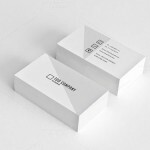 Our Gloss Business Cards are printed full colour, 2 sides, onto quality 350gsm gloss card. Trimmed to 85mmx 55mm, the same size as a credit card so they easily fit inside a wallet, purse or business card holder. 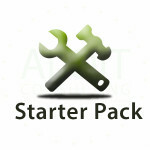 The maintenance and updating of your website is vital to the continuing success of your business. You can rest knowing that your website maintenance is in experienced hands. 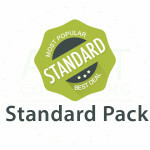 Just call or email us your changes and we will upload the new content. 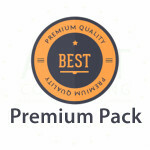 We offers option covering basic updates such as changing an item price, adding additional inventory, making moderate graphical and textual changes, and coordinating delivery of the Website with the Host Provider. 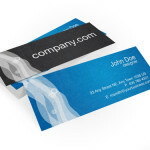 Our Silk Business Cards are printed full colour, 2 sides, onto quality 350gsm semi-gloss card (silk art paper). Trimmed to 85mmx 55mm, the same size as a credit card so they easily fit inside a wallet, purse or business card holder. 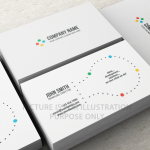 Our Uncoated 350gsm Business Cards are printed full colour, 2 sides, onto premium quality 350gsm uncoated paper. Trimmed to 85mmx 55mm, the same size as a credit card so they easily fit inside a wallet, purse or business card holder. Uncoated stock can easily be stamped or written on, plus these cards quickly absorb ink to reduce the possibility of smudging.